Our social media feeds are filled with it every single day, and it’s none other than the selfie. Many of us are guilty of taking one as much as we’d like to deny it. Today, the selfie seems to be a highly superficial action, and at times, narcissism at its finest. 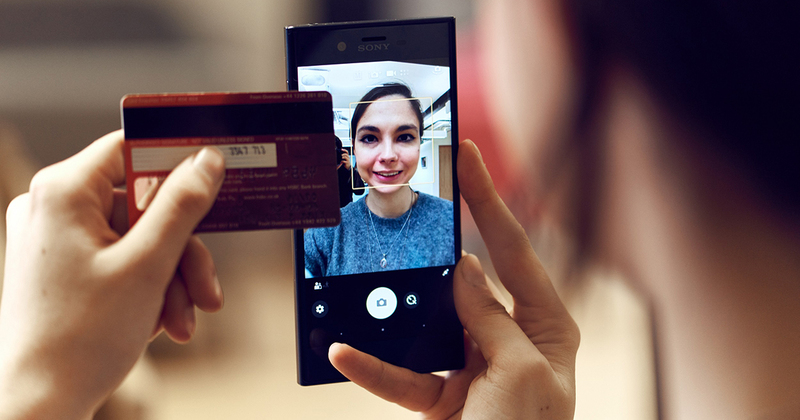 It is almost impossible to get a smartphone now that comes without a front facing camera. Today, the cameras at the top of your screens are often as capable as the ones at the back of your phone, as manufacturers are fully embracing the selfie culture that countless apps have created. Thanks to Facebook, Instagram, Snapchat, Meitu and so on, taking a selfie has become a norm that is deeply ingrained in our daily lives, even giving birth to the ‘wefie’ – selfies taken with a group of people. Renowned futurologist Dr Ian Pearson thinks selfies will transcend to become much more than just flaunting your best face forward. Partnering with Sony Mobile, he conducted a survey with about 6,500 people to understand human behaviour towards selfies, and the potential it can have when applied to sectors other than entertainment. 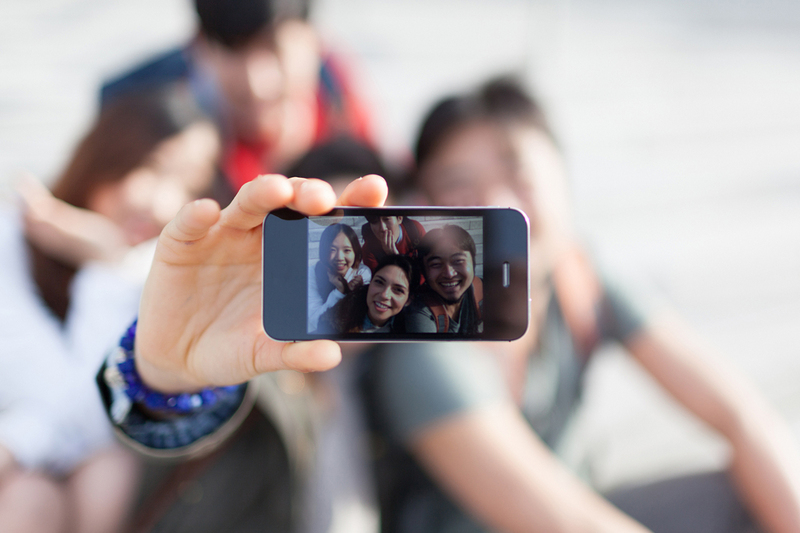 In the report, selfies refer to the act of using front-facing cameras on different devices (primarily smartphones) as a means to take an image, video, or projection of its user. Going into specifics, we start with dating. If becoming a match online isn’t enough of a confirmation for you, selfies will be used to measure offline compatibility to find out what each party really thinks of the other. Call it the effect of the smartphone generation, in the medical perspective it seems that people would rather see the doctor over a video call if it was the first visitation. However, banking is where the true opportunity lies. It was found that 50% of 25 to 34 year olds feel that it will be more secure to access banking services through a ‘selfie password’. MasterCard is taking steps in this direction. For leisure, it seems that a ‘selfie-coaster’ is a thing, as roller-coaster addicts want to control the first person experience of a ride, while in gyms, fitness applications through body monitoring will be used in conjunction with artificial intelligence. With retail and clothing, selfies will not only aid in capturing measurements of custom orders, but also act as your own stylist so that you can digitally try clothes on. The move towards our faces becoming currency is also an area for discussion, the same way we use IDs and credit cards to gain access to places such as cinemas and tourist attractions. 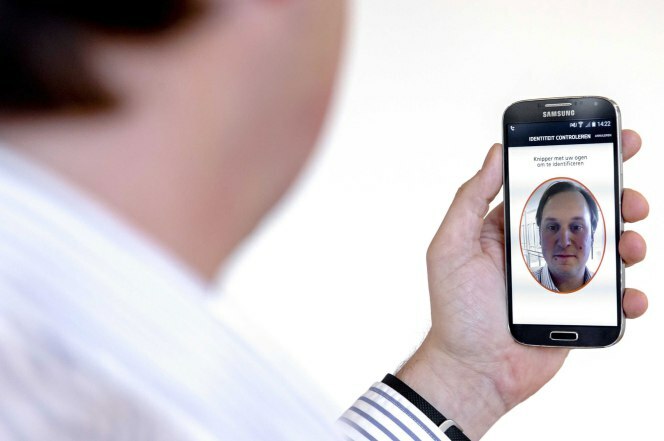 In the future, the selfie is expected to help us control unmanned vehicles such as robots and drones and lastly, there is also the potential of the ability to use our faces to unlock the doors to our cars and homes. As exciting as the ‘selfie’ future seems, it is not something in the near future. While the front facing cameras in today’s phones have improved in quality, they are still lacking features necessary to make whatever was found in the study a reality. Today, features such as Windows Hello are enabling us to unlock our laptops and computers with just our faces, and it’s only a matter of time before this technology comes into the Internet of Things (IoT). 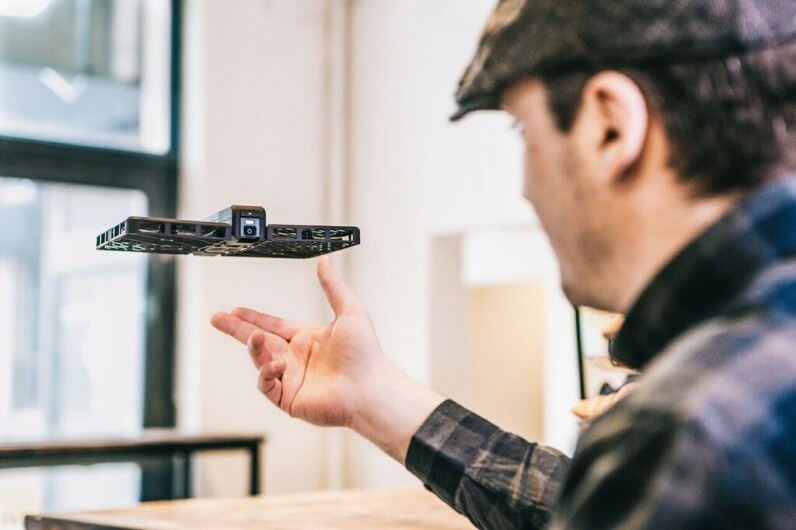 While other “selfie devices” such as drones can monitor and recognise faces, it is clear that the battleground will be among smartphones as they are becoming an almost indispensable part of living in the 21st century. What this also means is that other than your front facing camera improving, your phone will also need to have a lot more sensors. Besides that, the camera will also have to do multiple duties such as becoming an iris scanner (like what the unfortunate Samsung Galaxy Note 7 had), and also be able to capture scenes in 3D (think Google’s Project Tango). 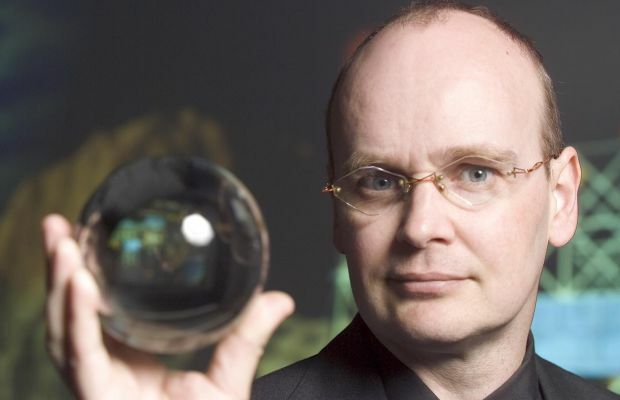 As cool as these findings are, they have yet to enter reality, but technology is doing its best to close that gap for us, and Dr Ian Pearson can see this happening in as soon as the next 5 years. If you’d like to read the report by Dr Ian Pearson in detail, head on over to Sony Mobile here.